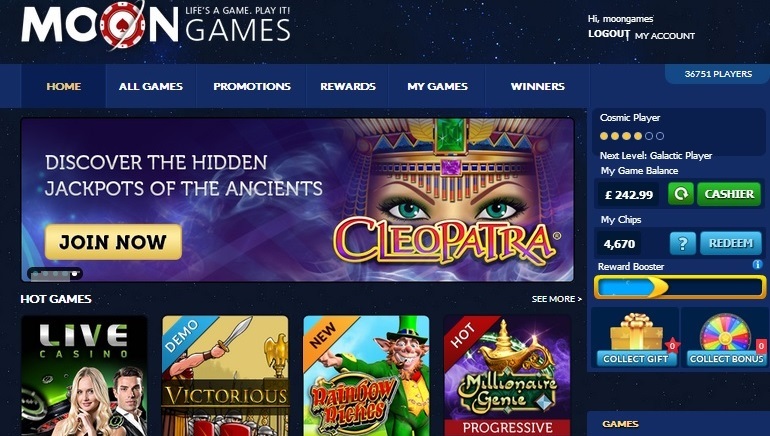 Moon Games Casino was launched in 2013 and has quickly gained a large following. 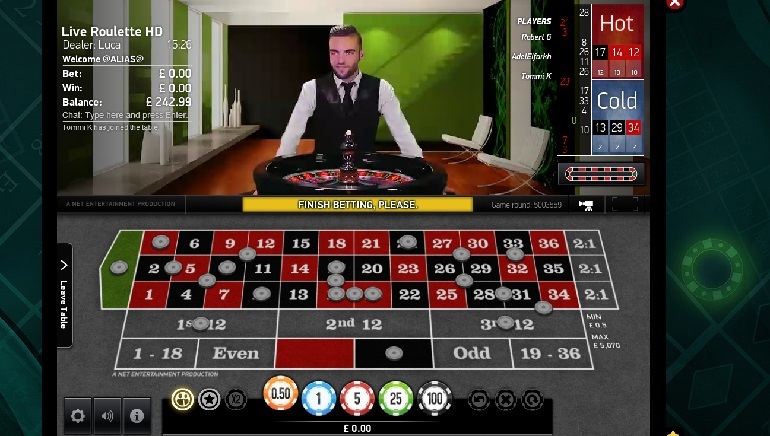 This online casino has much to offer, and features some of the most innovative software and modern technology of any other brand. 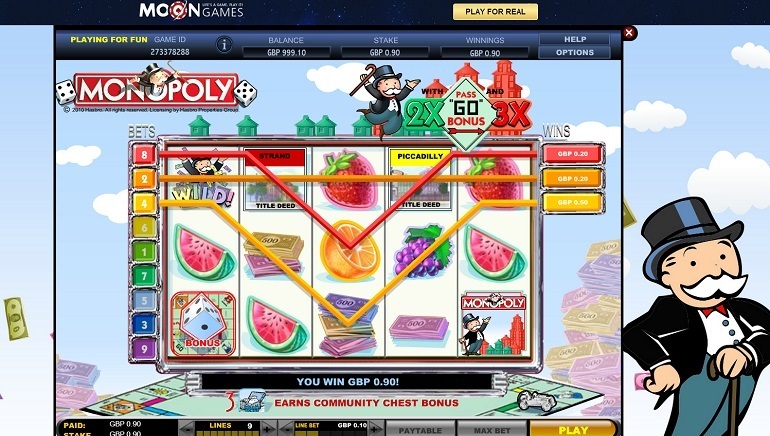 Loaded with games players will not find at other casinos and promising an enjoyable online gaming experience, Moon Games Casino invites players from Canada to try and see what they're made of. 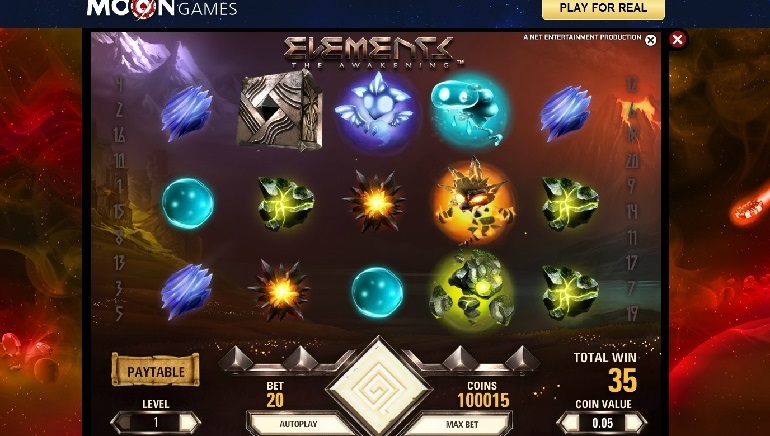 If you are looking for the regular, run of the mill titles from the biggest developers in the industry, Moon Games Casino is not the place for you. If however you want to try games that are unique, fun and designed very well, consider registering a new account. Moon Games Casino features well over 200 casino games by Dragon Fish, including a number of classic slots, new 3D video slots, roulette variations, poker games, numerous table games and much more. 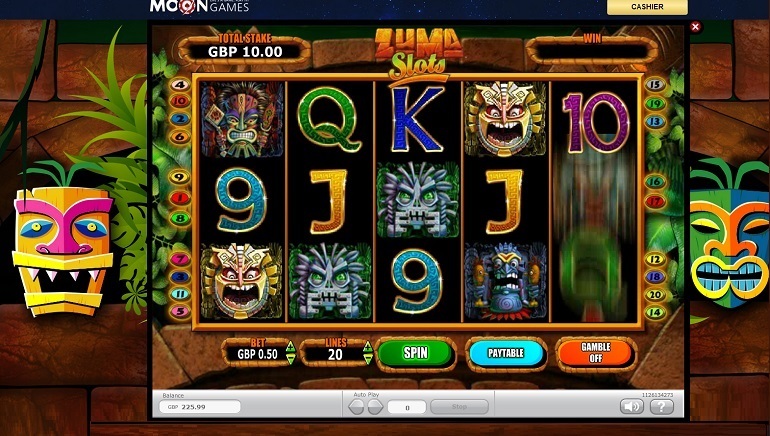 There is a nice selection of progressive jackpots and live casino games as well. 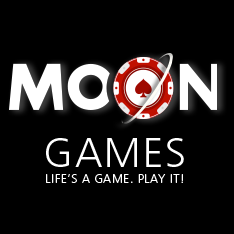 Player's on-the-go will be pleased to hear that Moon Games features a mobile casino that can be played from anywhere. The Moon Games mobile casino can be enjoyed on iOS, Android and other smartphone and tablet devices. No matter if you are a new player, a VIP, or just looking to have a good time Moon Casino has a promotion to fit each player. In addition to the attractive welcome bonuses, monthly promotions and many other deals in the promotions section, a nifty bonus wheel that can be spun for every $100 deposited. There are a number of safe, fast and convenient ways to make deposits and withdrawals from ones Moon Games account including: Visa and MasterCard, Maestro, NETeller, PayPal, Paysafe Card, Solo, Switch, Ukash, Visa Electron and by phone. Moon Games representatives are standing by 24/7 top take your calls, live chat, emails and by using the easy online web form.